If you recently moved into one of the beautiful apartments for rent in Lexington, KY, you have no shortage of ways to fill your summer days. Lexington offers plenty of fun things to do that beat the heat and keep you entertained for hours. Make this summer the best of your life. Enjoy the pristine beauty of the natural world at Raven Run Nature Sanctuary, a 724-acre preserve featuring 10 miles of trails as well as streams, historical markers, and plenty of wildlife. The preserve also offers free educational programs for kids and free yoga programs. Happening weekly until July 29, this outstanding exhibit pays tribute to one of literature’s most enduring horror classics, Frankenstein. Mary Shelley’s acclaimed book celebrates its 200th anniversary this year; the University of Kentucky Art Museum has created a wonderful showcase featuring literary documents, artwork, and pop culture items among other fascinating pieces. 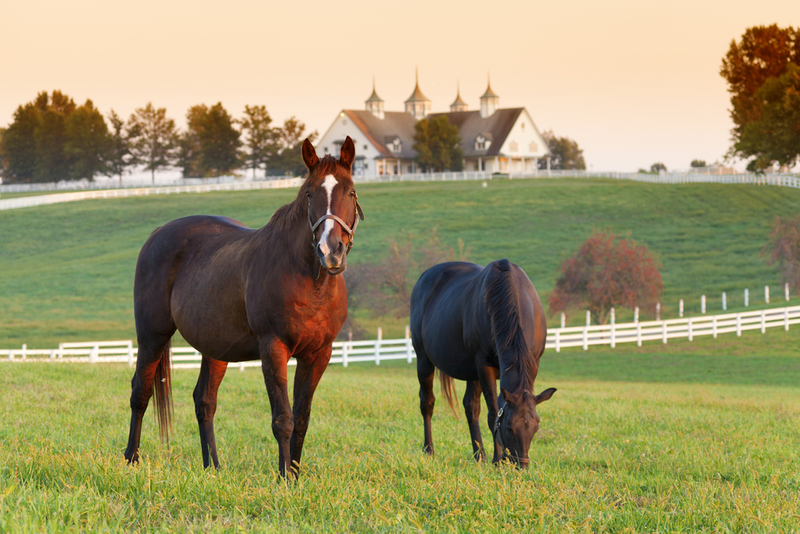 Since Lexington is the Horse Capital of the World, why not visit the Kentucky Horse Park? The 1,032-acre attraction includes a museum, campgrounds, horse-drawn tours, and a variety of equine events throughout the year. Visit the official website for the latest information on horse jumping shows and other special presentations in honor of the park’s 40th anniversary. Explore the 19th-century residence of politician Henry Clay this summer after you’ve finished unpacking in one of the spacious apartments for rent. Ashland offers trails as well as tours, exhibits, and event spaces. Dinners and live music are among the many events Ashland regularly features. Spend a day enjoying Lexington’s breweries, each of which offers an array of specialty suds. Blue Stallion Brewing, for example, focuses on European-style lagers and ales, while Mirror Twin Brewing features libations inspired by Lexington-area brewing techniques. The Brewgrass Trail Passport Program lets you track your brewpub progress and includes special deals and incentives. Belmont Run and The Studios at Belmont offers affordable apartments for rent in Lexington, KY, including animal-friendly options. The premier apartment complex features updated amenities, such as a newly-remodeled swimming pool and fitness center, as well as 24/7 emergency maintenance services. Call (859) 254-8230 or visit the website for more information about current apartments for rent. Like the Facebook page for the latest discounts and referral bonus information. Follow the Instagram page for the newest apartments for rent.